In 2005, Students of the World made a two-year commitment to the Clinton Global Initiative (CGI) to document the work that CGI was doing around the world. In the past 15 years, 35 SOW production teams from 10 universities have traveled to 102 countries to shine a light on the work of nearly 40 CGI organizations. Most of the SOW original content has been screened at the annual CGI conferences. 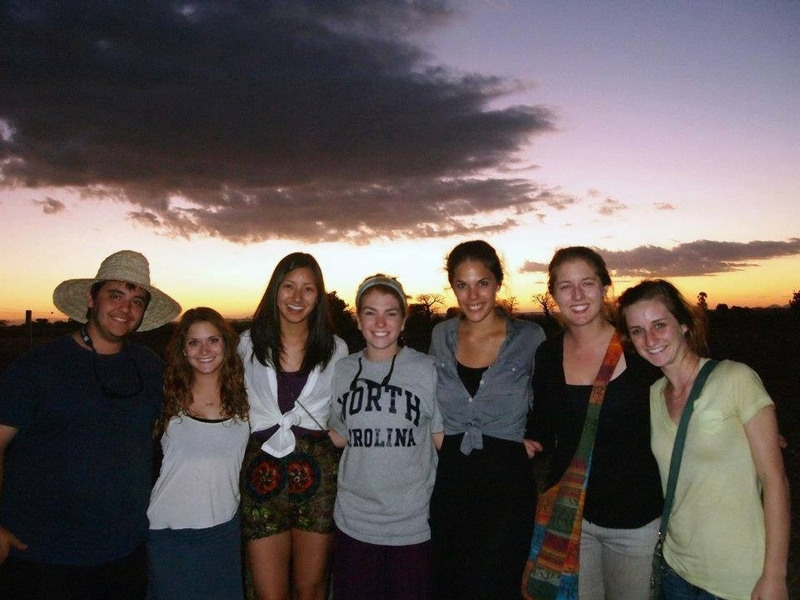 In 2012, I led a team of storytellers from the University of North Carolina at Chapel Hill to Malawi, where we produced articles, videos, and photo stories shining a light on the work of P&G's Children's Safe Drinking Water and the benefit the program had in health care, education, and community development. The film was produced to support P&G's CSDW commitment to the Clinton Global Initiative to save one life every hour by delivering more than 2 billion liters of clean drinking water every year by 2020.